So often we get caught up in complex recipes with a million ingredients when some of the best things are simple to make with just a few. 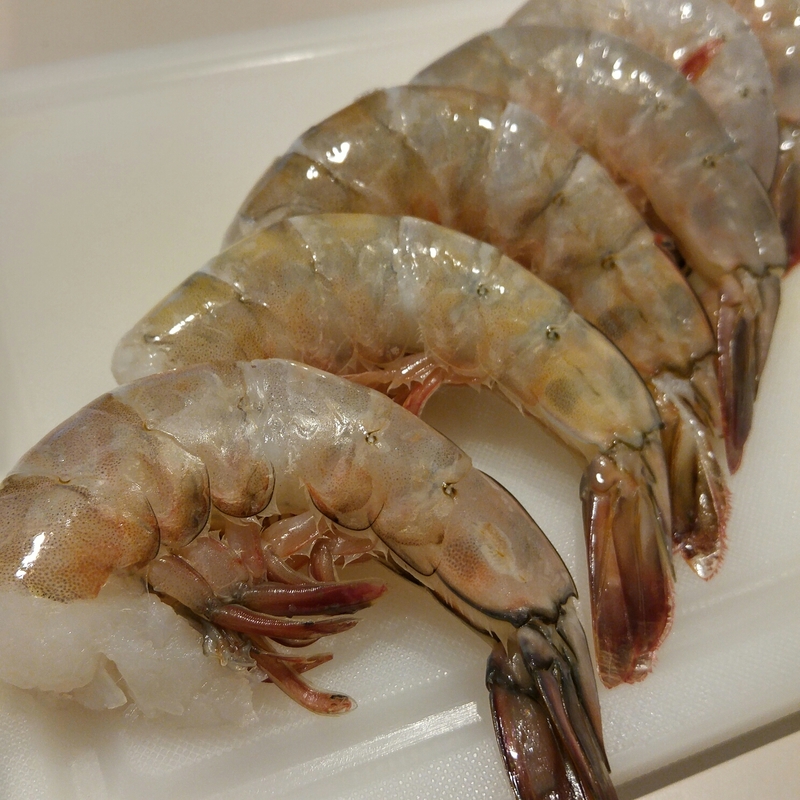 Shrimp peeled and deveined. Swathed in butter and minced garlic. A half a chimney of charcoal spread evenly on the bottom of the charcoal grate. 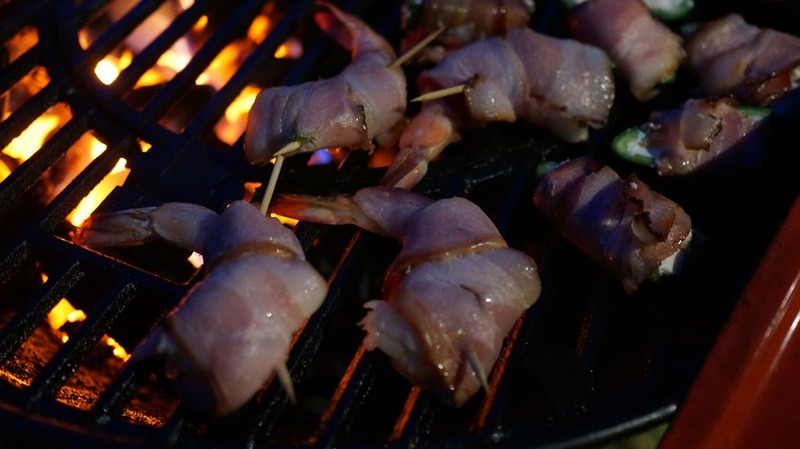 A turn or two and when the grill flares up from the dripping butter close it to snuff out the flames. Easy Peasy lemon Squeezy. 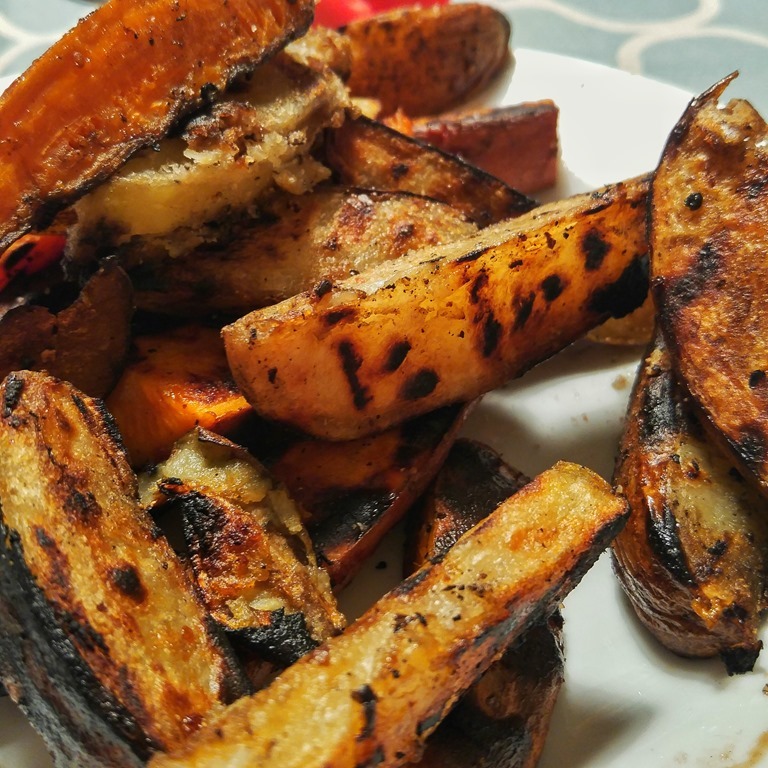 5 minutes prep time 5 minutes cook time. 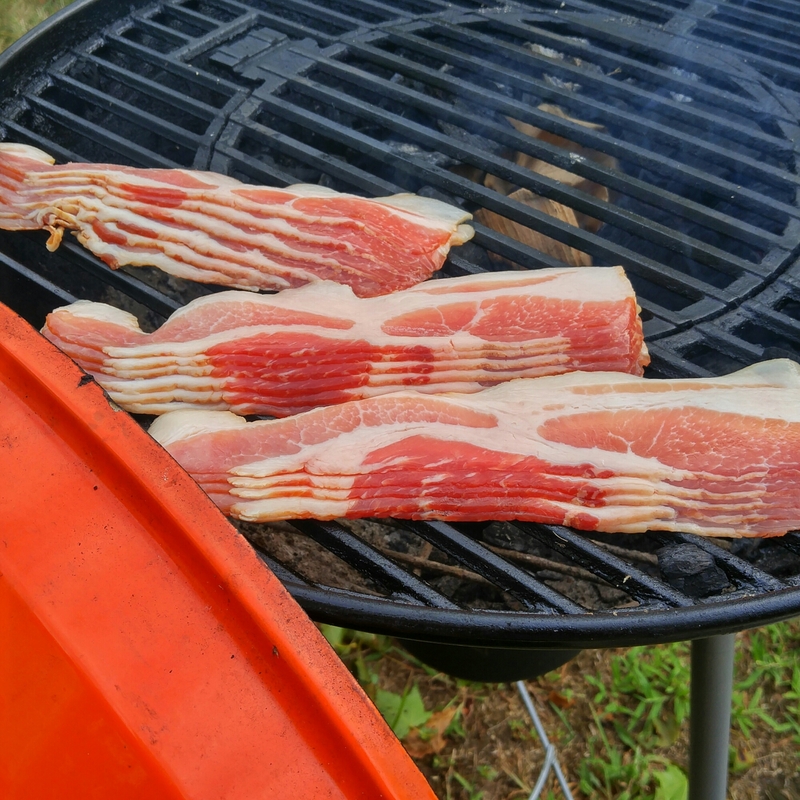 First up I’m going to split up a pound of bacon into thirds and will set up the STOK Drum for offset smoking around 225 degrees for about an hour. I started my coals and pushed them to one side of the grill and tossed a hunk of apple wood on for smoke. 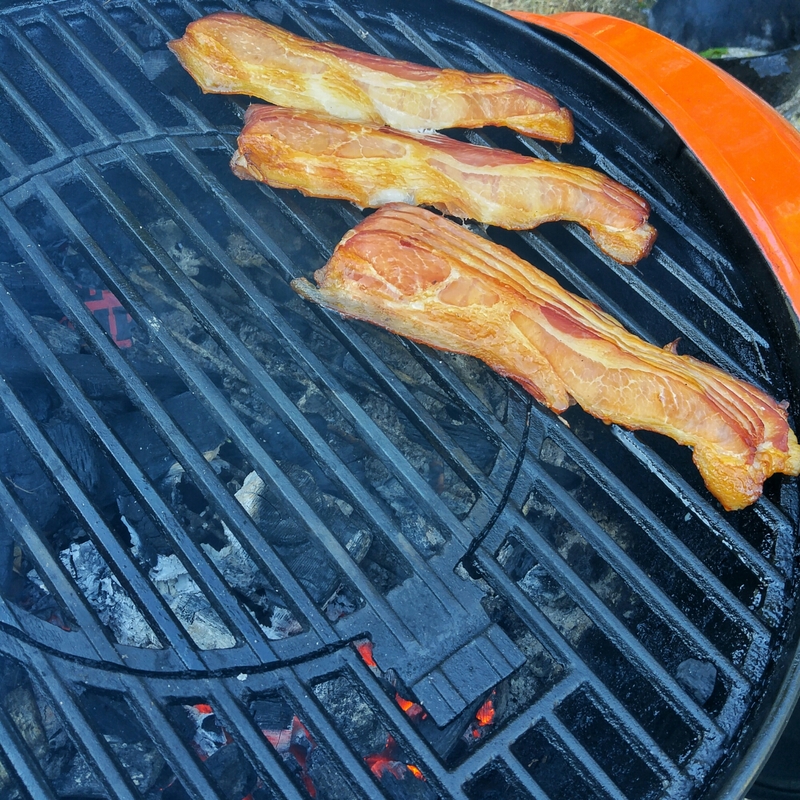 The bacon is placed on the opposite side of the grate from the charcoal. 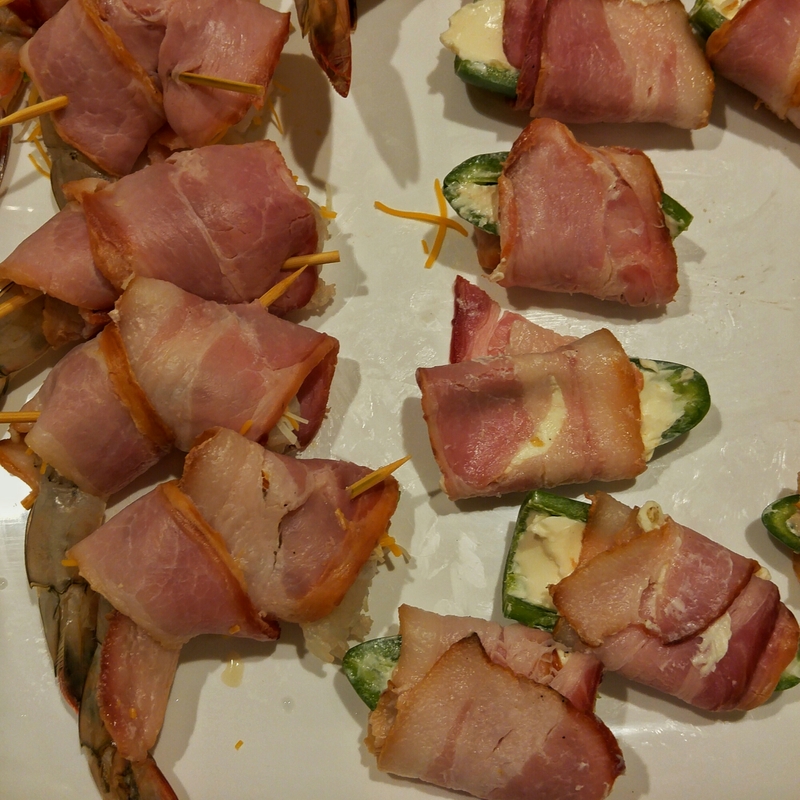 The idea is to partially cook the bacon because the shrimp will cook quickly and we want the bacon to finish around the same time once they are wrapped so the shrimp don’t dry out and get rubbery. 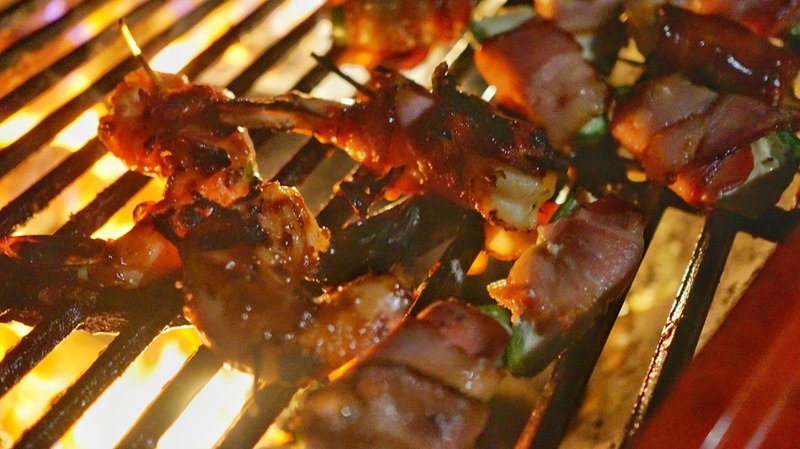 While the bacon is smoking put the wooden skewers we’ll be using in water so they don’t burn up once they’re on the grill. 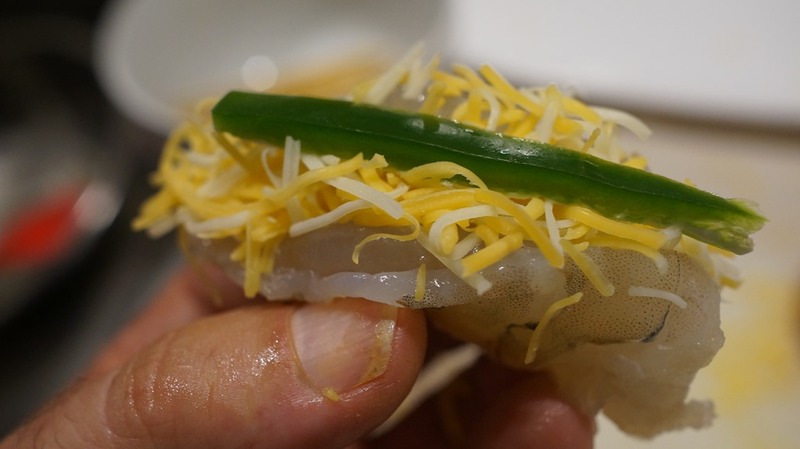 You’ll want to soak them for at least 20 minutes. 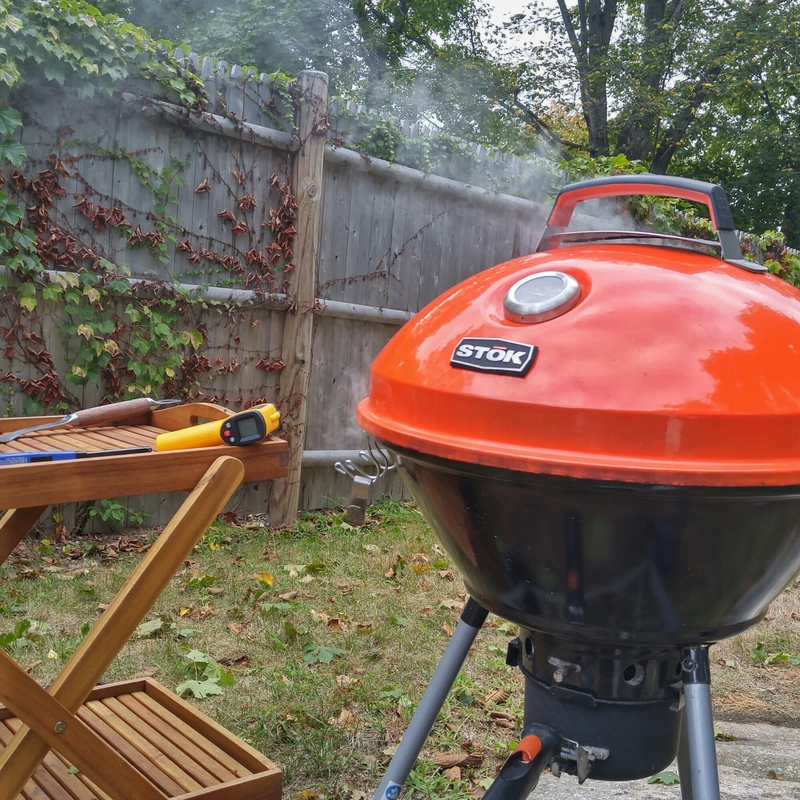 The STOK Drum is chugging along holding at 225 with the top and bottom vents about half way closed. 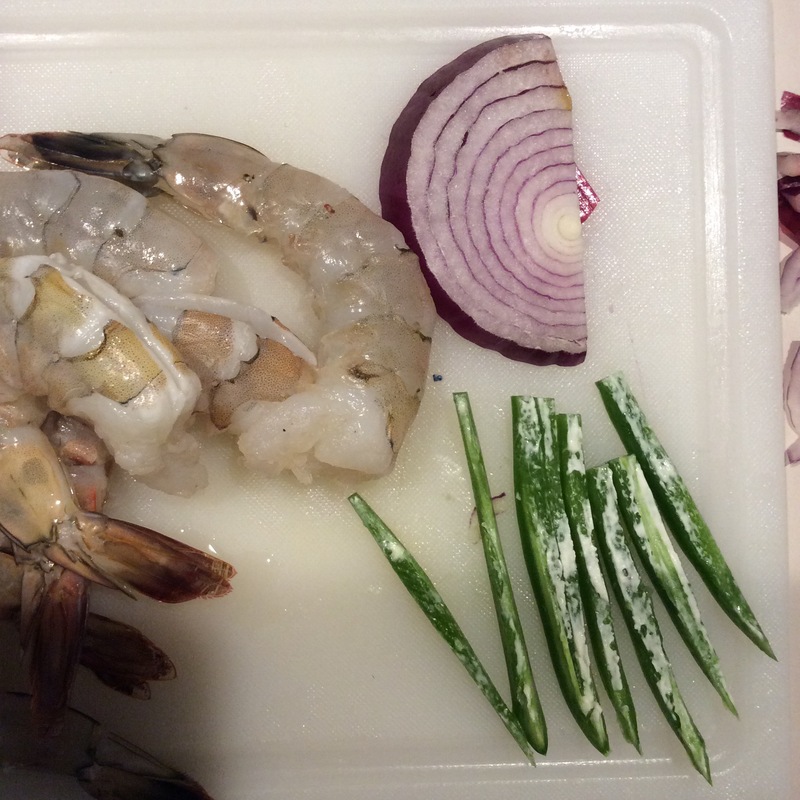 About 45 minutes into the smoking of the bacon I’ve decided it’s partially cooked enough and I decide to pull them off and start prepping the shrimp. U12 shrimp about to be deveined, leaving the tail on. Getting ready to stuff em and wrap em! 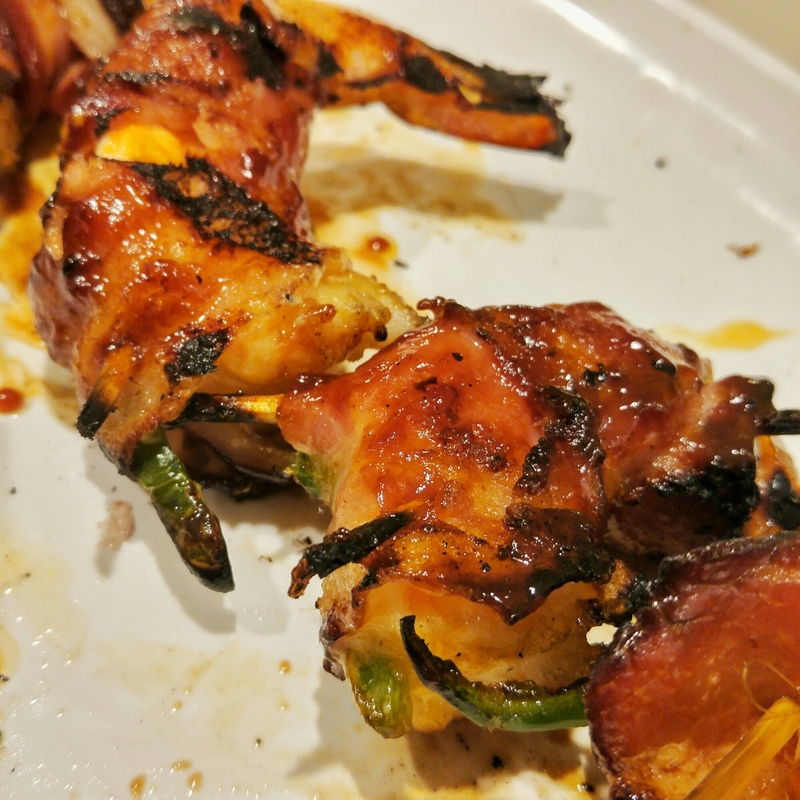 Once the bacon browns up a little baste with favorite bar b que sauce and place over the coals for a minute to let that sauce glaze up but be sure not to leave on too long or the sugars will burn. then baste the other side and flip, a minute or two on the other side and they’re ready!